June 20, 2019. DoubleTree Hilton, 700 Hope Road, Tinton Falls, NJ 07724 - Video Game Addiction 101: The Latest Behavioral Disorder. (This Course is both NBCC and ASWB Approved for 6 hours). 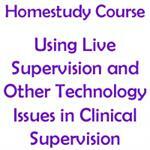 (45 Hour Conference) 4 Day Clinical Supervision Workshop Series. June 21, July 12, July 19 and August 2, 2019 (all 4 days required for 45 Continuing Education Contact Hours) NOTE: $595.00 PRICE INCLUDES HOME STUDY COURSES. 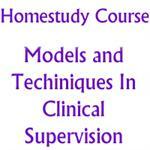 (24 Hour Conference) 3 Day Clinical Supervision Workshop Series. July 29, 30 and 31, 2019 (plus one home study course). 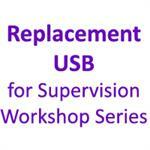 (30 Hour Conference) 4 Day Clinical Supervision Workshop Series. October 15, 16, 17 and 18, 2019 (all 4 days required for 30 Continuing Education Contact Hours) NOTE: $595.00 PRICE INCLUDES HOME STUDY COURSE. (24 Hour Conference) 4 Day Clinical Supervision Workshop Series. SEPTEMBER 24, 25, 26 and 27, 2019 (all 4 days required for 24 Continuing Education Contact Hours). 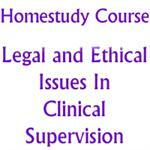 NBCC approved distance learning course (6 hours): Clinical Supervision: Ethical and Legal Issues in Clinical Supervision. 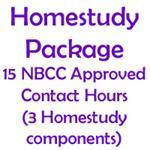 NBCC approved distance learning (homestudy) course. Approved for 3 hours of continuing education: Using Live Supervision and Other Technology Issues in Clinical Supervision.